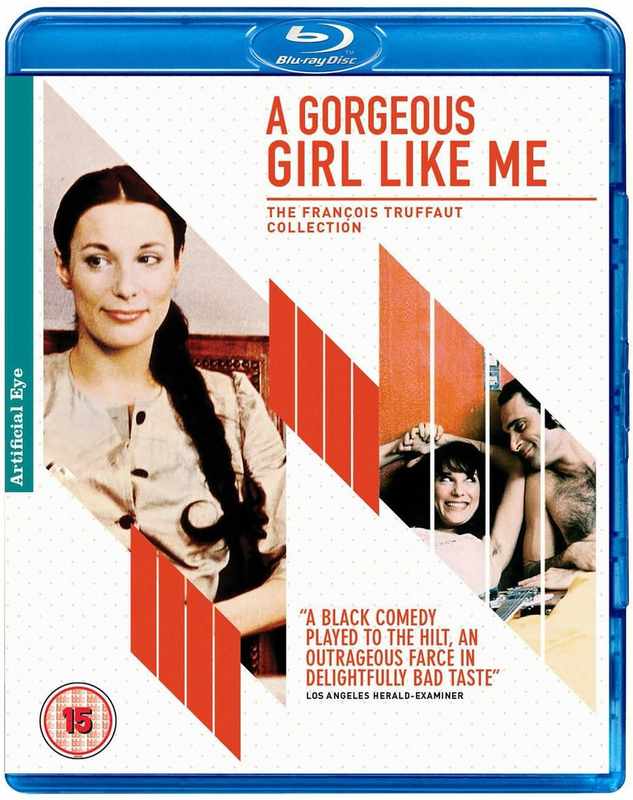 French drama directed by François Truffaut. The story follows Stanislas Prévine (André Dussollier), a sociologist, who, while researching a book, interviews convicted murderer Camille (Bernadette Lafont), who tells him the story of her life. Put in a reform school as a child for suspected patricide, and later transferred to an orphanage, Camille escapes and tricks a young man called Clovis (Philippe Leotard) into marrying her. After attempting to kill Clovis' mother (Gilberte Geniat), she flees to Paris, where she begins an affair with a nightclub singer.